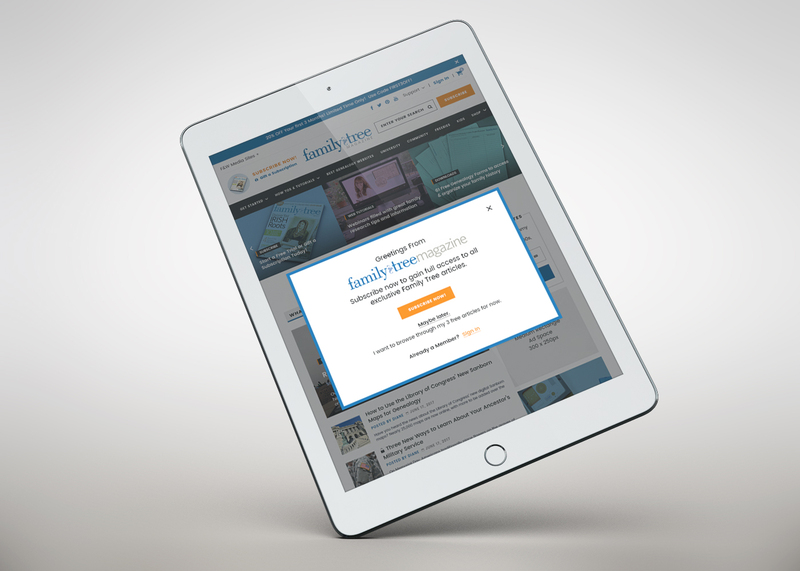 Family Tree Magazine is a genealogy-focused publication with a circulation of 70,000, operating under the expansive F+W Media publishing umbrella. 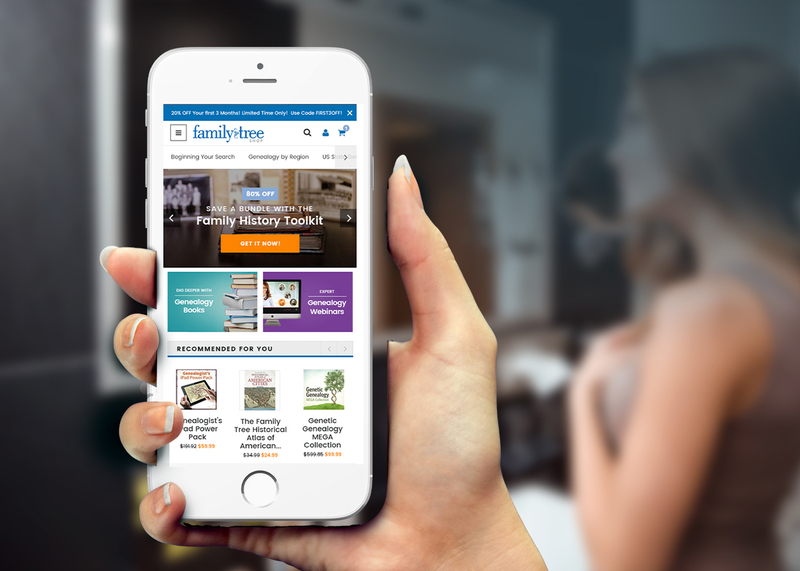 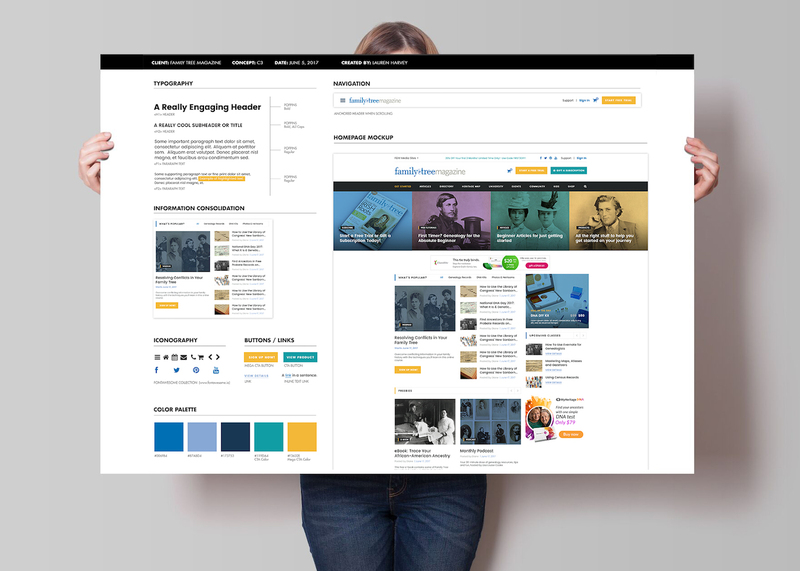 When Family Tree Magazine approached Ruckus, it had a collection of six independent, disconnected websites, ranging from an e-commerce platform to an interactive, kid-friendly site. 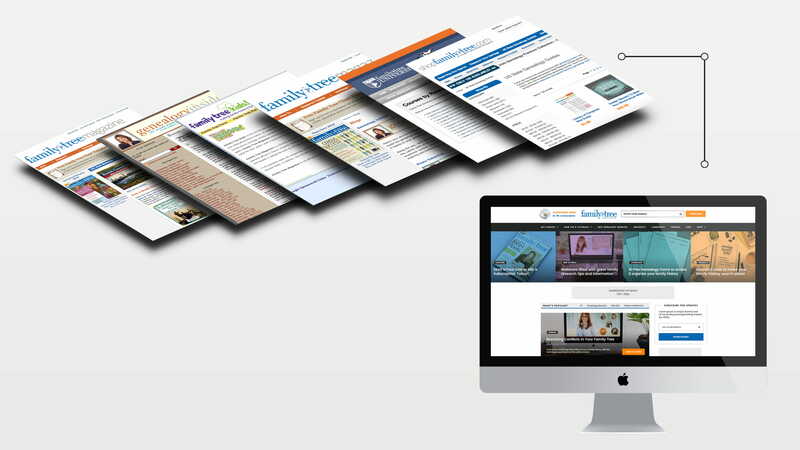 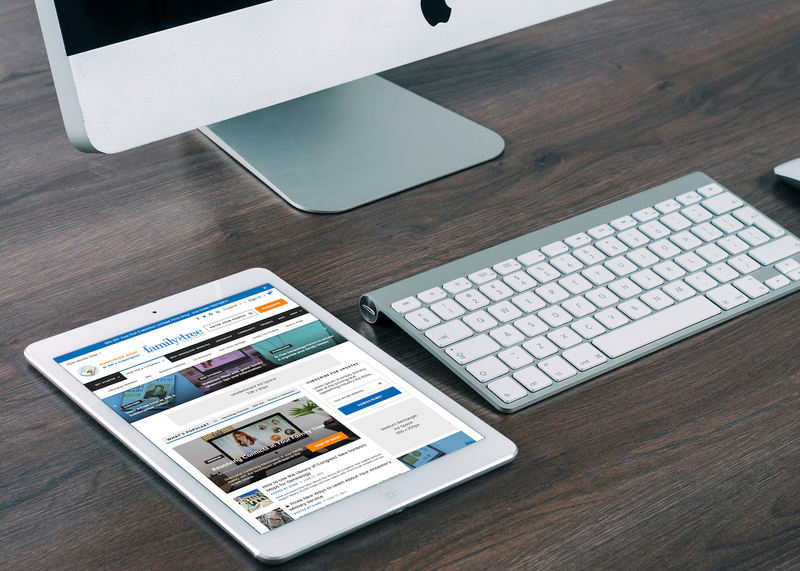 Ruckus consolidated the content of these platforms into one cohesive and intuitive website with both information and e-commerce functionalities.